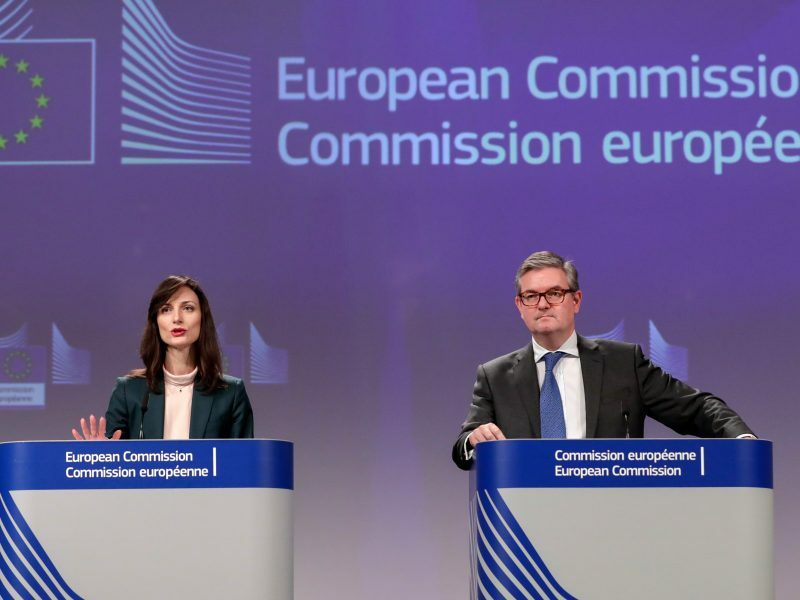 On Wednesday, in a joint statement from Commissioners King, Věra Jourová, Andrus Ansip and Mariya Gabriel, the EU’s executive branch recognised the progress made across several areas, including improving the transparency of political ads and embarking on election integrity initiatives. 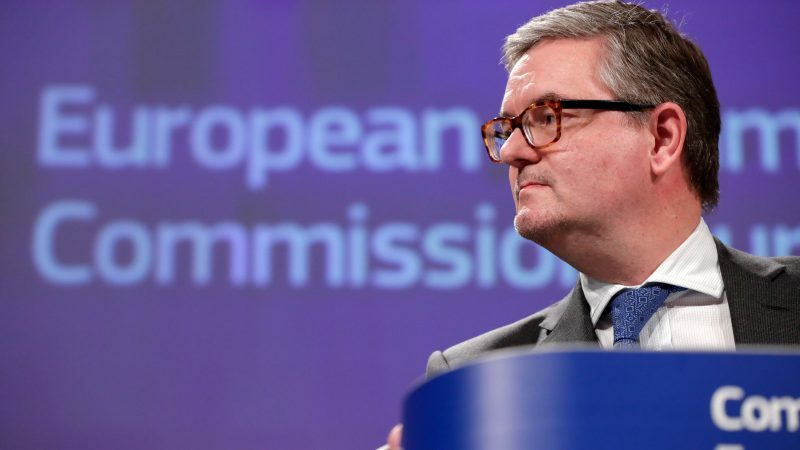 However, not all was plain sailing, as the Commission brought to light some areas at risk of falling by the wayside in the run-up to the European elections. “More systematic information is needed for the Commission to assess the efforts deployed by the online platforms to scrutinise the placement of ads and to better understand the effectiveness of the actions taken against bots and fake accounts,” the statement said. Speaking to reporters on Wednesday, Security Commissioner King remained cautious. “Fake accounts don’t have rights, so they are not covered by the GDPR,” he said. “Facebook still has 116 million fake accounts on its platforms,” he said. King also called for better access to be granted to fact-checkers, in order to carry out the processes required to validate news stories. “We are urging the platforms to do more to improve independent scrutiny – enabling better access for fact checkers researchers and civil society to the data they need,” he said. Digital Commissioner Mariya Gabriel added that the code of conduct should be widened to more signatories, in addition to the ones already signed up. She also said the measures outlined in the code of practice “must be operational in all member states of the European Union,” suggesting that there could be some nations within the EU that are not pulling their weight in the fight against disinformation. 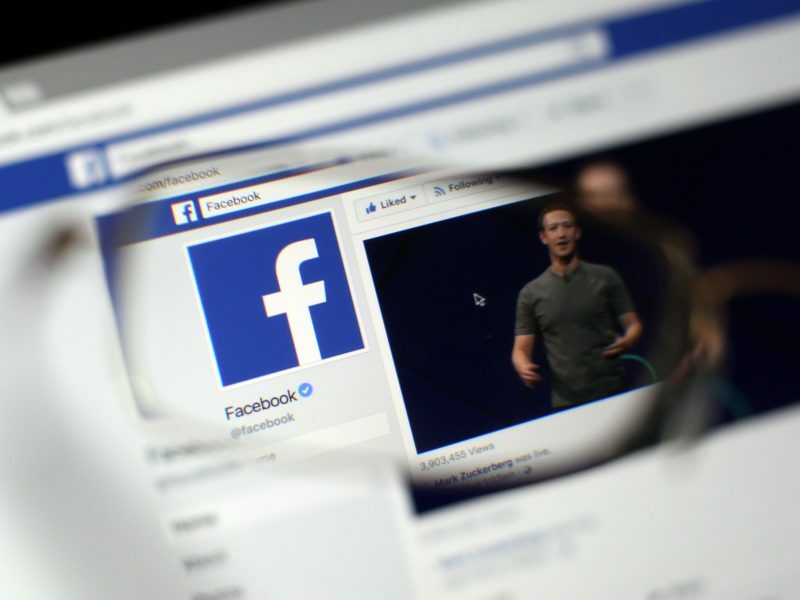 In response to the Commission’s comments on Wednesday, Facebook defended its commitment to the code of practice but failed to address concerns over about accounts. Meanwhile, EURACTIV talked to Cristina Tardáguila, associate director of Poynter’s International Fact-Checking Network, about what fact-checkers are doing ahead of the European elections, in response to the Commission’s concerns. She spoke about how Europe is moving in the right direction with regards to its fact-checking formalities. “Last Monday, 19 verified members of the IFCN in the continent launched a wonderful collaborative project: FactCheckEU,” she said. In other areas related to the EU’s code of practice against disinformation, the Commission launched their ‘rapid alert system’ on Monday (18 March). The digital platform “aims to strengthen coordination, analysis and joint responses to disinformation” across the EU. Disinformation is also set to be discussed at this week’s European Council summit. Draft conclusions of the meeting state that member states recognise the establishment of the rapid alert system as an “important step forward,” but that more effort needs to be done as a means to protect citizens in the context of the EU elections. The Romanian Presidency of the EU is set to produce a report on “the lessons learnt” in the field of disinformation, which will be discussed at the end of the Presidency’s current term in June.